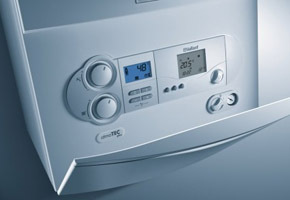 We are able to repair any make and model of boiler in the Aldgate area. Please give us a call now to discuss your requirements. From your initial call, to completion of the work you can be assured of a prompt, professional and courteous service by a fully qualified engineer. 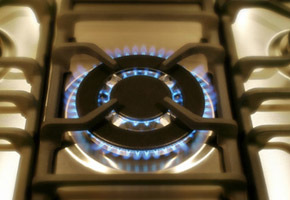 We provide a comprehensive service and a quick solution to all of your gas, heating and plumbing problems. Many trustworthy, and well respected property agents recommend us to provide heating services, plumbing and gas safety Certificates to their prospective clients, and trust us to look after their own tenants. We are able to provide you with a same day Aldgate Boiler Repair service but we endeavour to arrive on site normally within 1 hour. Boiler Breakdown in Aldgate ? We pride ourselves in putting you the customer first and our quick response times. 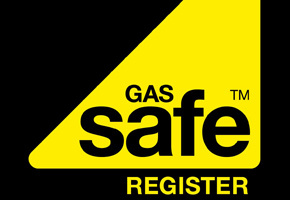 If you call us for any gas or boiler installation work we are happy to give you a quotation.